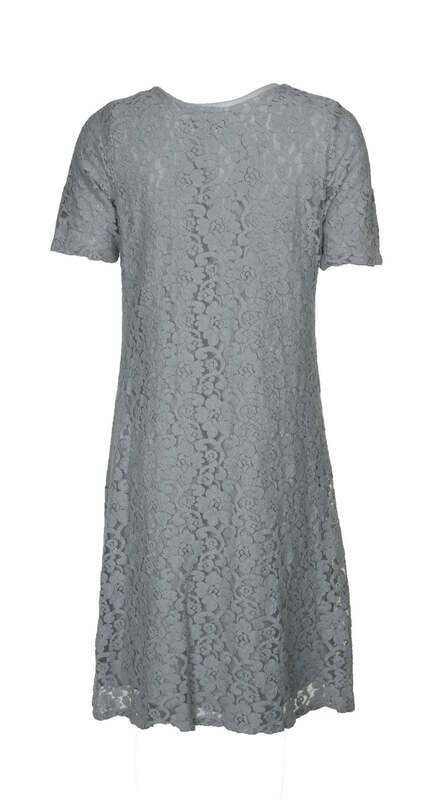 This short sleeved Masira lace dress is a incredible piece of clothing. 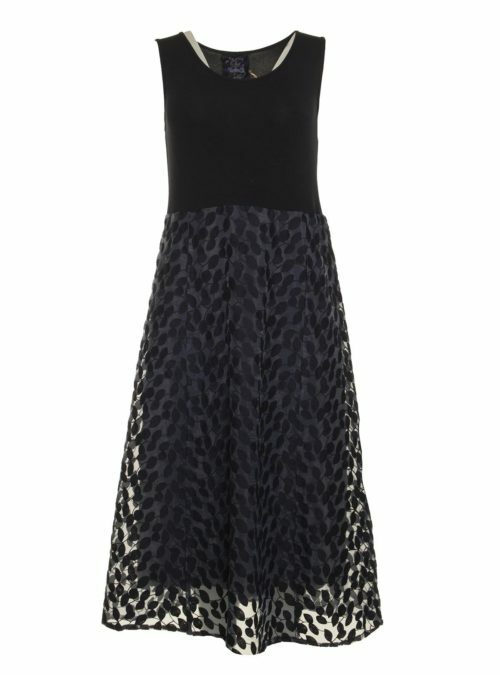 Perfect for dressing up from special occasions. 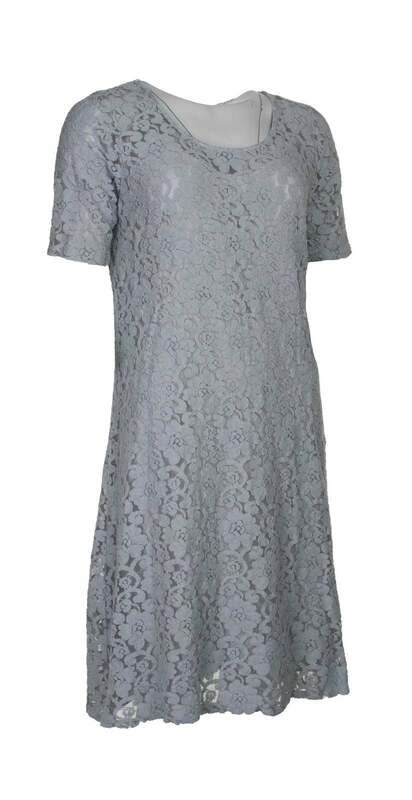 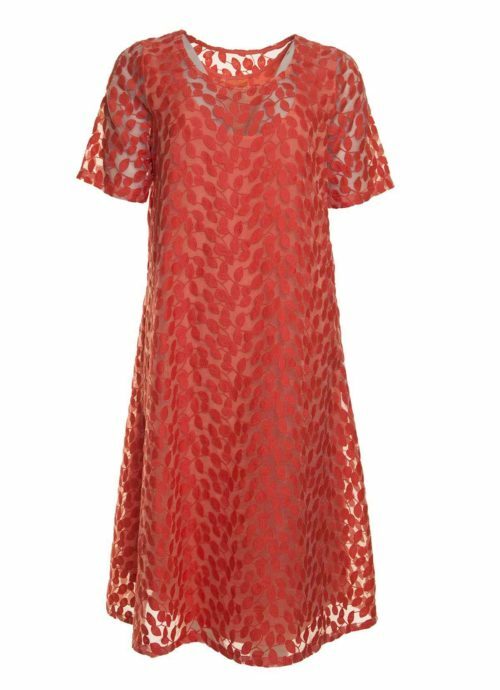 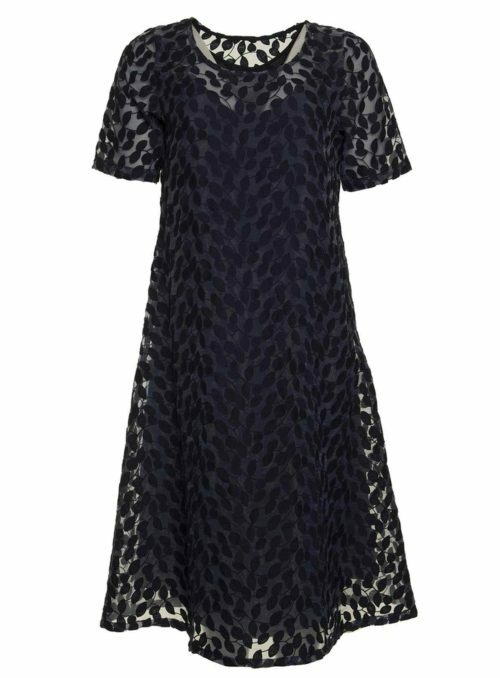 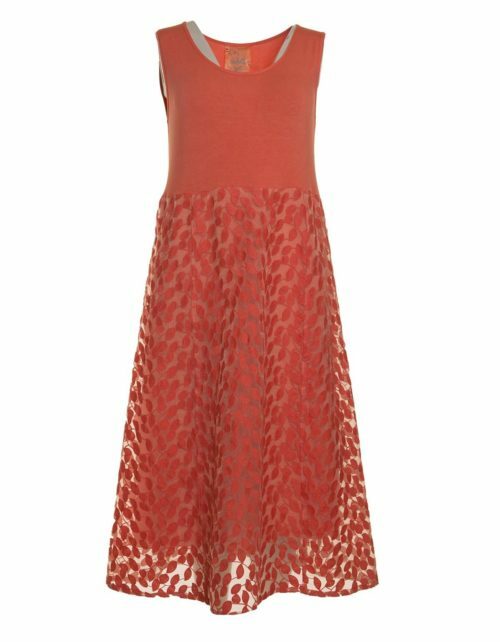 Katie Kerr Masira lace dress has a short sleeve and round neckline. 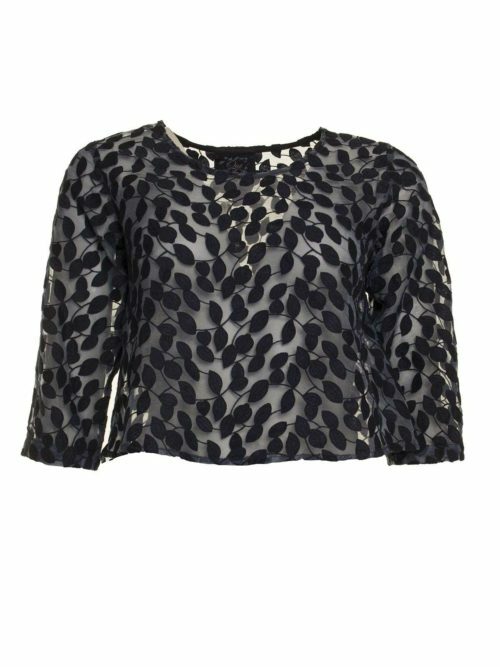 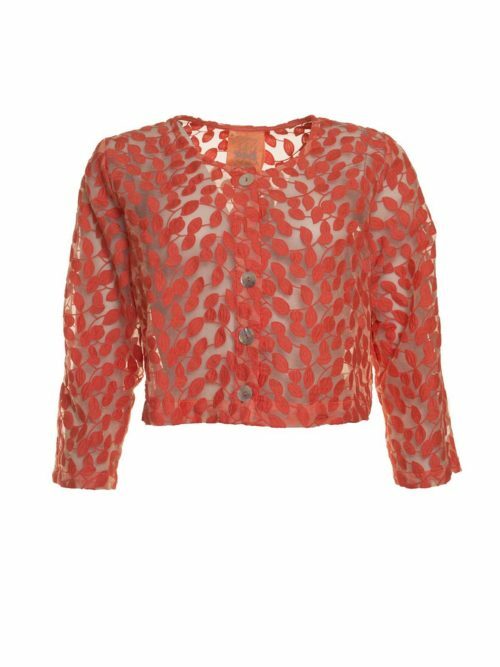 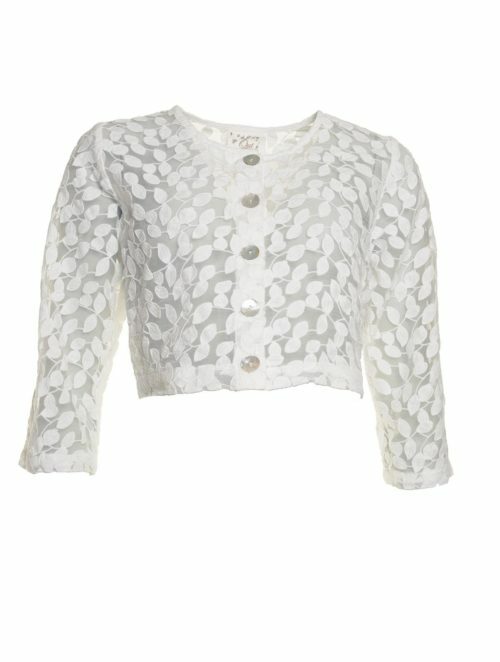 It is perfect worn with Out of Xile Masira lace jacket for a special occasion. 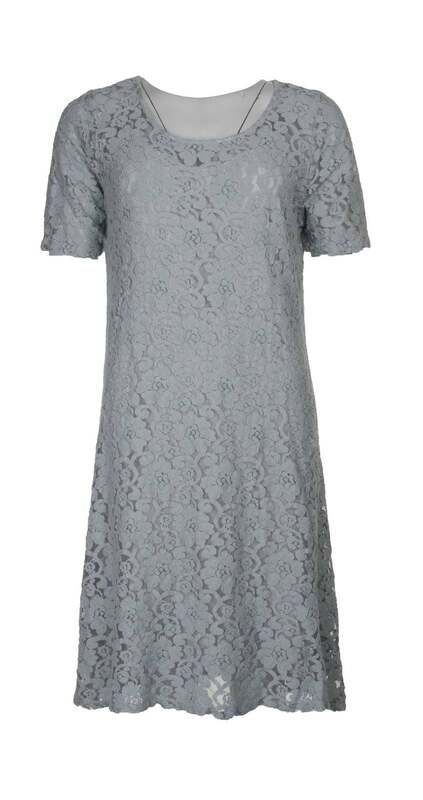 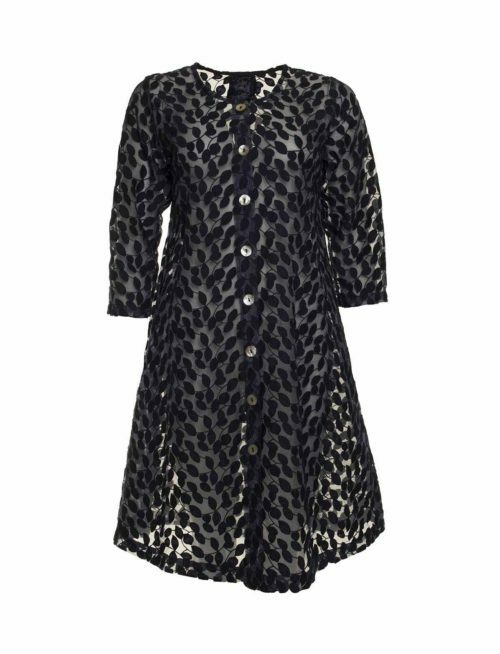 This exquisite dress is A line in shape and fully lined. 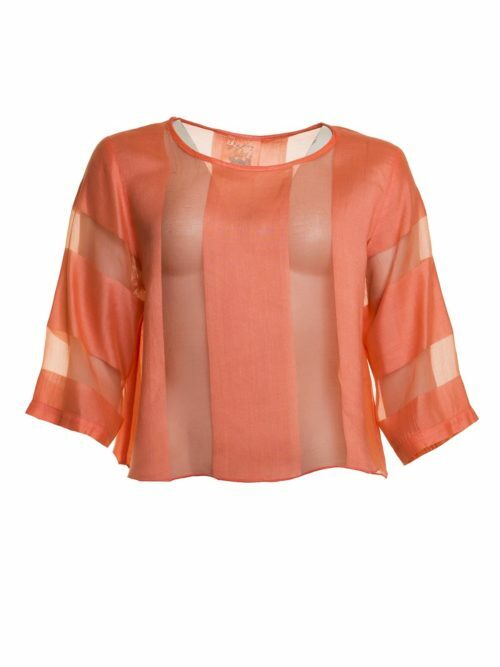 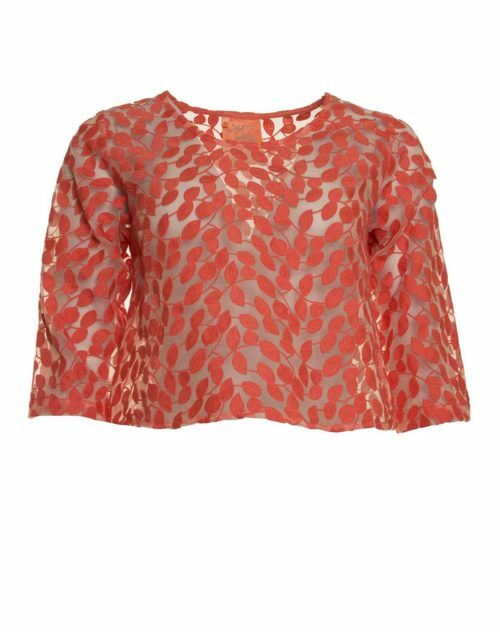 The lace fabric has a little stretch for comfort and fit.